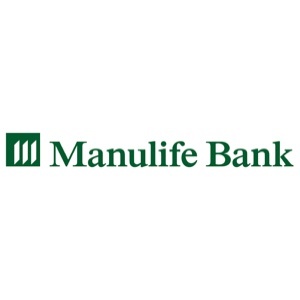 Be your own Banker – Synergy Works Insurance Solutions Inc.
I’m excited to share details on an exclusive, limited-time opportunity from Manulife Bank, which I believe would be a great complement to your current financial plan. 2.40% interest – available until August 31, 2018. Apply for a personal, non-registered, Canadian-dollar Advantage Account online now and you’ll receive an interest rate of 2.40% on every deposit you make to your new account through Aug. 19, 2018. Applying for an account online is easy and convenient; the process will likely take you five minutes or less to complete. I’m happy to discuss the Advantage Account with you, and help you set up a new account so you can take advantage of this limited-time interest offer.